PUBG Mobile will cooperate with the Resident Evil: Zombies incoming? Recently, the finals of PUBG Mobile (International Edition for the Survival Battlefield) opened in Dubai. In the finals, PUBG Mobile officially brought a new news: PUBG Mobile will cooperate with the Resident Evil and release it. Preheat the promo. In its published linkage video, we saw a large number of zombie elements represented by the biohazard in the common PUBG game scene , which indicates that PUBG officials may introduce a similar zombie-like gameplay in their mobile games. This will not be the first time PUBG Mobile will have characters and themes from a different universe. Just recently, PUBG introduced a Suicide Squad mash-up with new skins for PC and Xbox users. It is worth noting that this time the cooperation is around PUBG Mobile. It is still unclear whether the PC version and the domestic “Player Unknown’s BattleGround” can join the linkage. In addition, we have reported that as of October this year, PUBG Mobile has downloaded more than 100 million times in the Google Play store. According to the statistics of Aurora, in the second quarter of 2018, its domestic version of “Player Unknown’s BattleGround” reached 14.8 million. 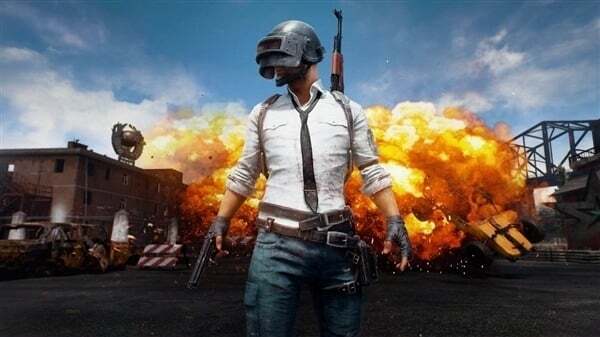 However, with the addition of a large number of FPS mobile games, the attraction and freshness of PUBG Mobile have been significantly weakened, especially after the opponent’s “Fortnite” Android version released 21 days later, the player will break through 23 million. Now there are more than 200 million active users. Under this pressure, PUBG Mobile must introduce new players to retain. Samsung Galaxy S10 Plus renderings leaked.